Estate Planning is an important and often over-looked area of our lifetime planning. It is easy to down-play its significance, and to put off actually implementing one. Most believe that there will always be more time, but life rarely works out that way. To ignore our responsibilities in this planning area is very irresponsible to those we love and leave behind. The best time to plan is early, and we can help you take care of this as quickly and painlessly as possible. Everyone has an estate plan. The question is, did you choose yours or are you going to let the state default you into theirs? If you haven’t at least drafted your will(s), Power of Attorney(s), titled your assets correctly, and updated your beneficiaries on Life Insurance and Retirement Plans, then you need to get moving. You could complete all of these things in less than an hour if you put your mind to the task. Schedule today and get started! Beyond making your simple estate plan lies the more complex issues of multi-generational planning, which can have enormous impacts on your business, family, beneficiaries, tax liability, etc. The decisions you make will determine if your business out-lives you, whether your estate is split equitably, may preserve your family’s relationships, may limit your tax liabilities, and ensure that your affairs pass quickly and privately. 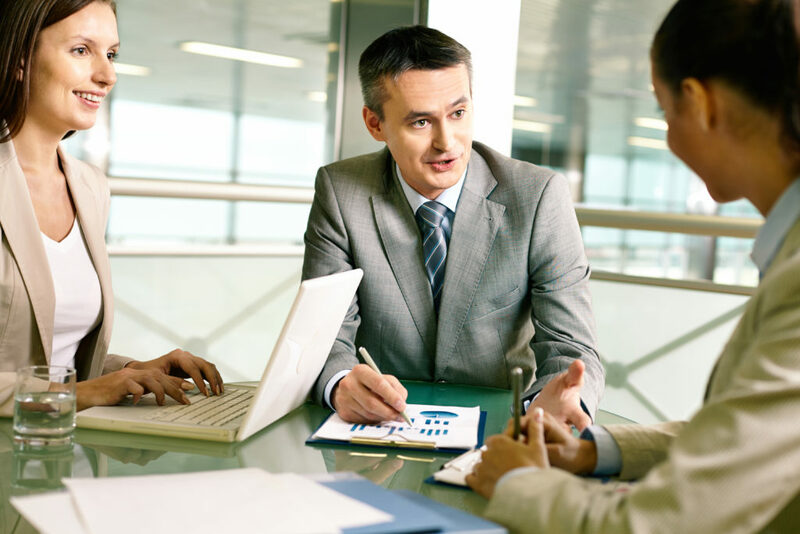 We can help you build and coordinate a team (attorney, accountant, financial planner, and trust entity) of professionals who can address your unique situation so that you can get back to living your life for today, knowing that if the unexpected happens, you have a solid plan and things will be taken care of. If you have a family member or other loved one that has a disability or special need, we can help you build that consideration into your financial and estate plan. 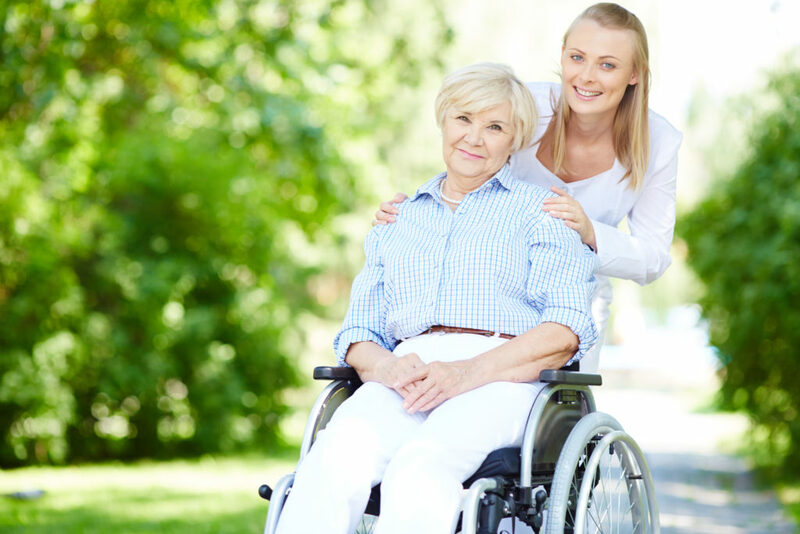 Whether we need to provide for the needs of your loved one who is more self-sufficient or whether we are planning to take care of them completely while maintaining public and private assistance, we can help. Planning across multiple states/countries that require specialized planning. Non-traditional planning assumptions (abnormally long/short life expectancies, high/low growth/inflation assumptions, and other uncommon variable permutations). Other scenarios not listed: We do not judge. We will help you plan how you want or need to. Want to do estate planning with us? Schedule a complementary appointment with us, in person or online!